I spent a great and fun weekend at the Kitzsteinhorn in Austria shooting the Roxy Snowboard Camp. 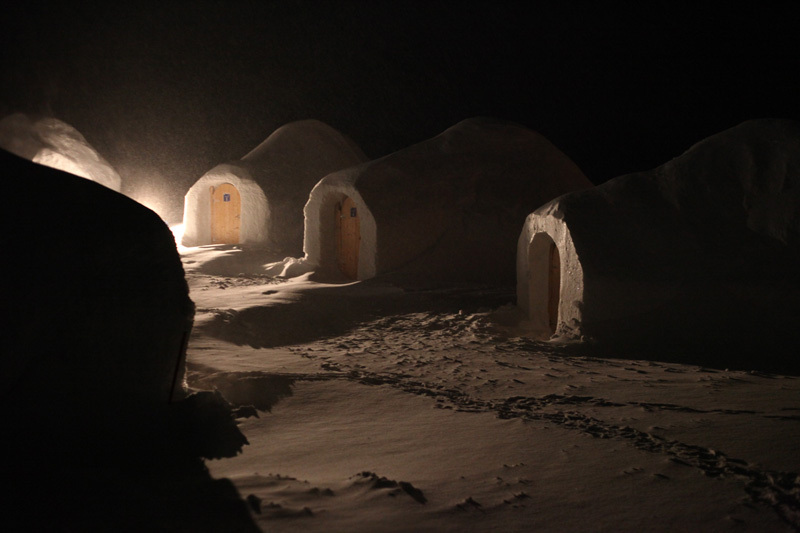 We stayed overnight in igloos at 2.500 meters which was a great experience. Probably not the most comfortable stay, but definitely worth a try! This entry was posted on April 13, 2010 at 5:18 pm and is filed under Uncategorized. You can follow any responses to this entry through the RSS 2.0 feed. You can leave a response, or trackback from your own site.